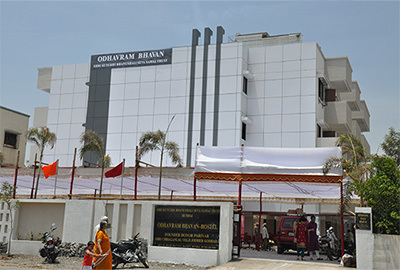 The Chhaganlal Velji Charitable Trust has made a financial contribution to the Nana Palkar Smruti Samiti which provides low-cost lodging and boarding facilities for dialysis patients and their relatives. For a lot of these patients, it is a bewildering and traumatic experience as they come from the lowest-income strata of society and due to lack of money they are forced to stay on pavements close to the hospital where they are receiving treatment. 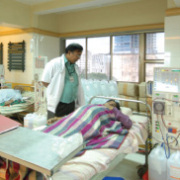 The Samiti helps them by providing low-cost accommodation, by assisting them with hospital admission and by providing orientation about hospital and medical procedures. 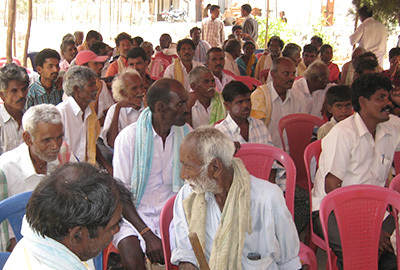 To encourage farmers in Andhra Pradesh to cultivate guar as an alternative crop to the customarily grown groundnut, as it is financially more beneficial, the Chhaganlal Velji Charitable Trust organized and sponsored a farmer’s education programme. 125 farmers attended a half day programme on techniques of growing guar in Andhra Pradesh a area where guar is not traditionally grown by an authority in the field, Dr. D Kumar from the Central Arid Zone Research Institute. 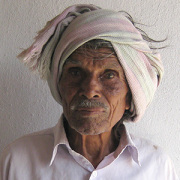 Many farmers have successfully cultivated guar after this awareness and educational programme. 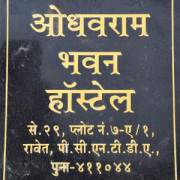 Seeing that the city of Pune is an important educational hub in India and that many students from the interiors of Gujarat and Maharashtra cannot afford to study or stay in Mumbai, the Chhaganlal Velji Charitable Trust has decided to be the founder-donor of a student hostel being set-up in Pune under the aegis of the Shree Kutchi Bhanushali Seva Samaj Trust. The hostel will provide free boarding to around 100 students pursuing under-graduate and post-graduates courses in engineering, business management, hospitality, etc.